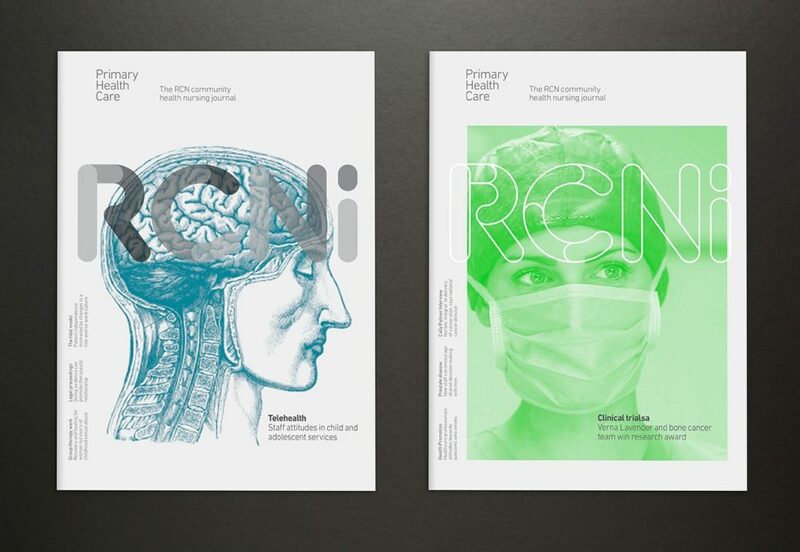 When the Royal College of Nursing Group changed it’s information and publishing arm (RCN Publishing) to RCNi, it did so to reflect the company’s growth beyond publishing alone. A new identity was created and at the heart of it a new logomark. 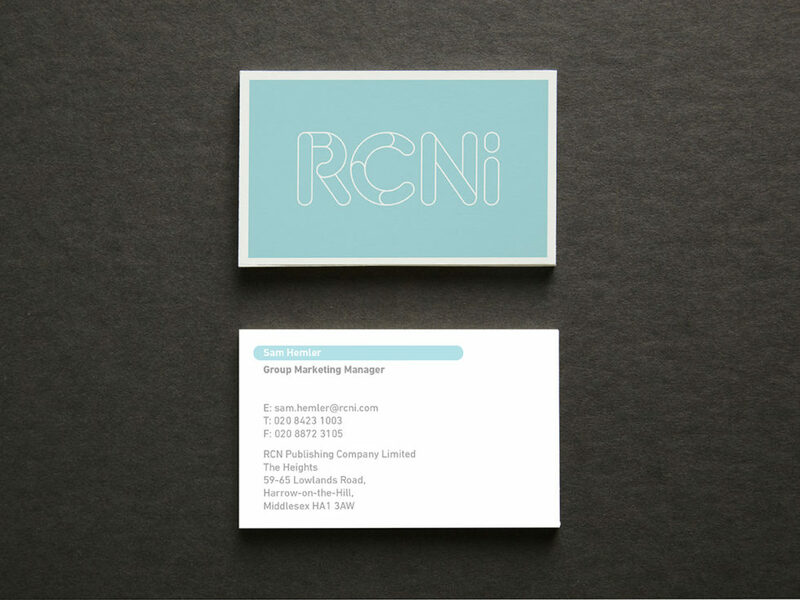 The letters RCNi each comprise segments that build and strengthen whilst moving in a forward direction, reflecting the progress and continued development which is at the heart of the organisation.